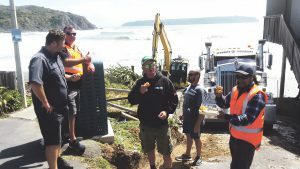 On Tuesday night, 20 February, Cyclone Gita hammered Titahi Bay Beach and boat sheds. The next day, St Pius X School’s Young St Vincent de Paul group, run by Amanda Jo, spent their lunch hour baking savoury muffins and chocolate brownies for the boat-shed owners and clean-up crew. 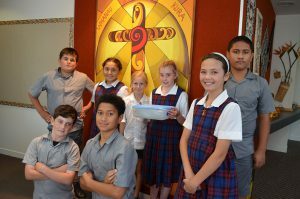 The students were eager to help their community in this time of need and the recipients were very surprised and touched by their kindness. 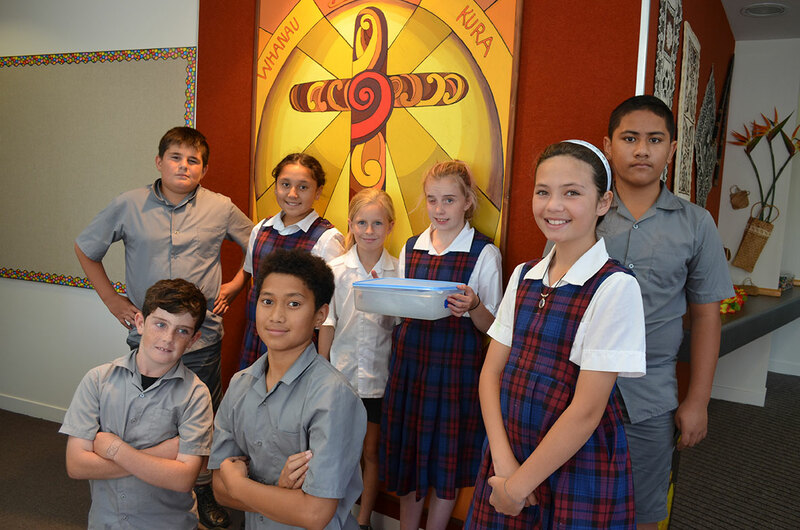 Helpful Vinnies, back (l-r): Izaack Rowlands, Adina McKechnie, Sophie de Boer, Breanna Shore, Tegan Karaitiana, Tristian Jahnke-Tanoi; front: Harry Fayen and Sergio Jahnke-Foma’i.